Lightweight, easy to maneuver, and no cords (view larger). 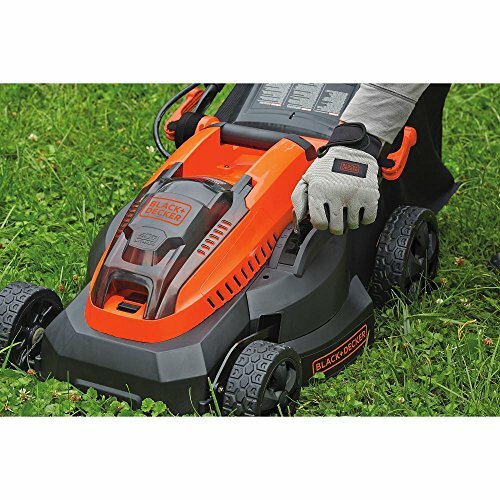 Designed for cutting efficiency and the freedom of cordless convenience, the Black & Decker CM1640 16-Inch Cordless Mower is ideal for smaller yards up to 1/8 of an acre. 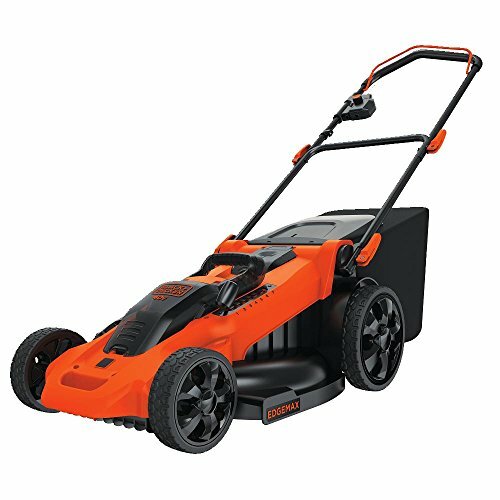 Weighing only 38 pounds, the CM1640 cordless mower is lightweight, compact, and easy to maneuver for great cutting results with minimal effort. 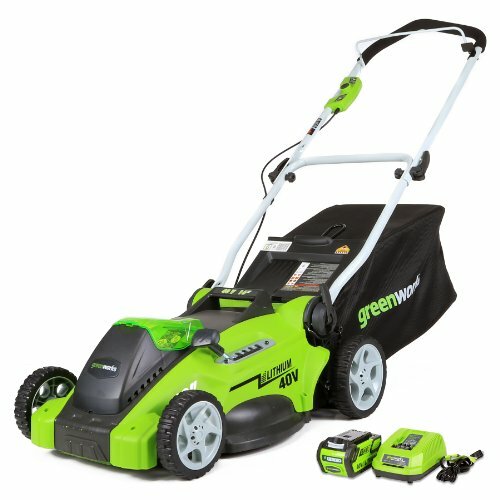 It’s powered by Black & Decker’s 40-volt MAX lithium-ion battery system, and the two included batteries combine to give you up to 30 minutes of mowing. 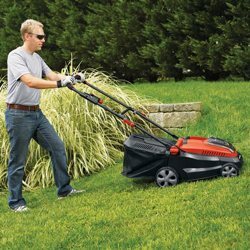 The CM1640 cordless mower easily starts with just a push of a button, and is a smart, no-mess, no-hassle alternative to gas powered lawn mowers. You’ll save time by eliminating the frustration of pull cords, the hassle of mixing gas and oil, as well as trips to the gas station and engine maintenance. Handle folds down for convenient storage (view larger). The CM1640 features a cutting height range of 1 to 3 inches and a handy single lever height adjustment raises or lowers all four wheels simultaneously. 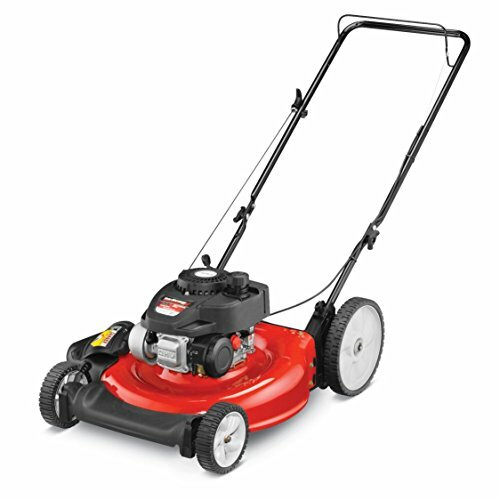 When beginning to mow, the motor makes a smooth start and then easily tackles thick grass or uneven cutting terrain. 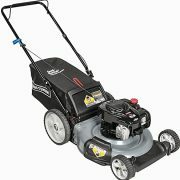 The 16-inch deck is ideal for smaller yards, and the durable and lightweight cutting deck never rusts, and is easy to clean. The soft fabric of the grass bag allows for easy checking by tapping the bag from the bottom to see if it is full. 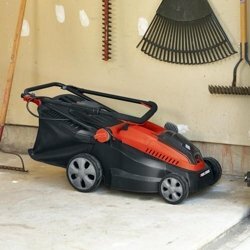 For convenient storage, the mower’s handles fold down and over the mower so it fits nicely in small spaces in sheds or garages. 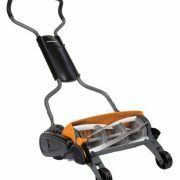 Carrying handles on the mower make it easy to lift and carry. 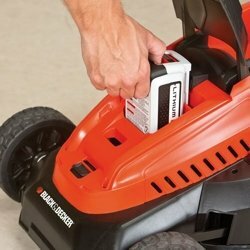 Get ready to experience the new Black & Decker 40-volt MAX lithium-ion batteries.1 They provide up to 33 percent increased battery pack capacity on single charge2 and are fully compatible with Black & Decker’s 36-volt lithium-ion system, which include a string trimmer, hedge trimmer, sweeper vac, and a sweeper/blower vac. The battery is easily removed with the click of a button and conveniently recharges in the garage or shed via the included charger. The 40V MAX* system offers you the power and performance you need to get the job done. 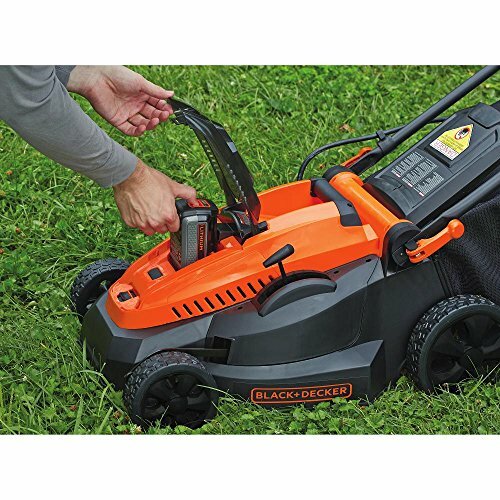 Since 1910, Black & Decker has been setting the standard for innovation and design of power tools, accessories, outdoor yard care equipment, home cleaning products, automotive and lighting products, hardware, and other home improvement products. The inventor of the first portable electric drill with pistol grip and trigger switch, Black & Decker has evolved from a small machine shop in Baltimore, Maryland, to a global manufacturing and marketing powerhouse with a broad line of quality products used in and around the home and for commercial applications. 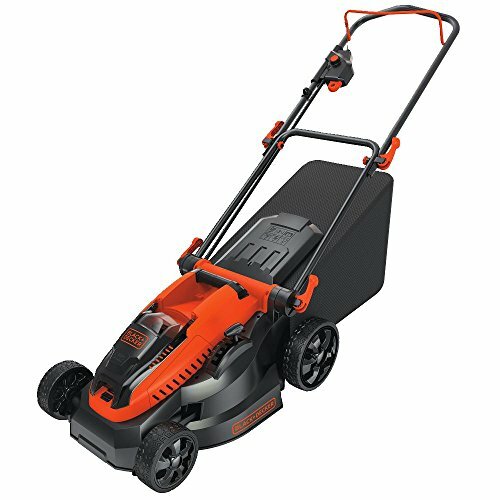 When users need to get work done, they trust Black & Decker for the products that will do the job efficiently and reliably. 1. Maximum initial battery voltage (measured without workload) is 40 volts; nominal is 36. 2. Using the new 40-volt MAX lithium-ion 2.0 Ah battery versus the 40-volt MAX lithium-ion 1.5 Ah battery. Easy battery change (view larger). 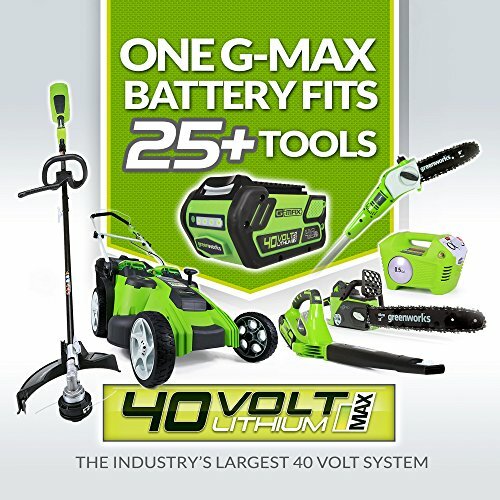 Swap batteries with the rest of the 40-volt MAX cordless lineup (view larger).